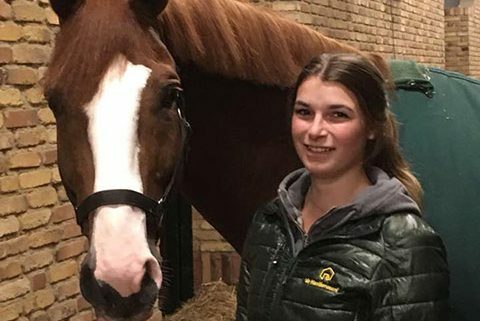 Bart Bles has definitively left de Havikerwaard in De Steeg and therefore no longer has at his disposition the recently KNHS-recognised Lord Sandro DDH (by Lordanos) with which he won ex-æquo the Grand Prix in Arnhem this summer. 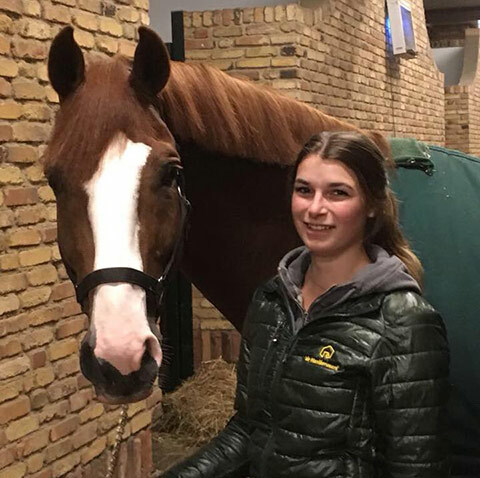 Jan van de Kamp’s new stable rider is Maud Roosendaal. She will now ride Lord Sandro.